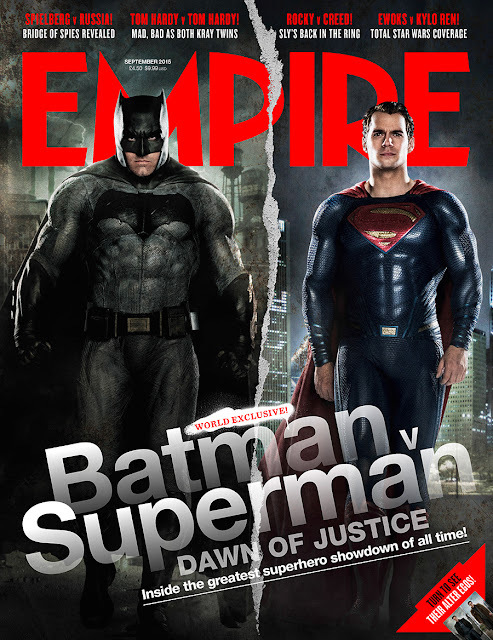 Ahead of the release of the newest issue of Empire to hit newstands on Thursday, three preview images from Batman V Superman: Dawn of Justice have been released. 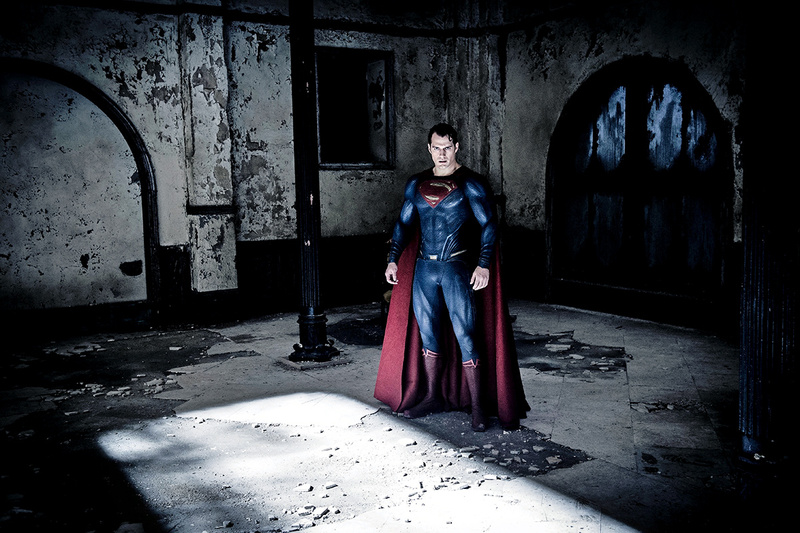 The magazine's cover story will include interviews, behind-the-scene tidbits about the huge Zack Snyder blockbuster film. 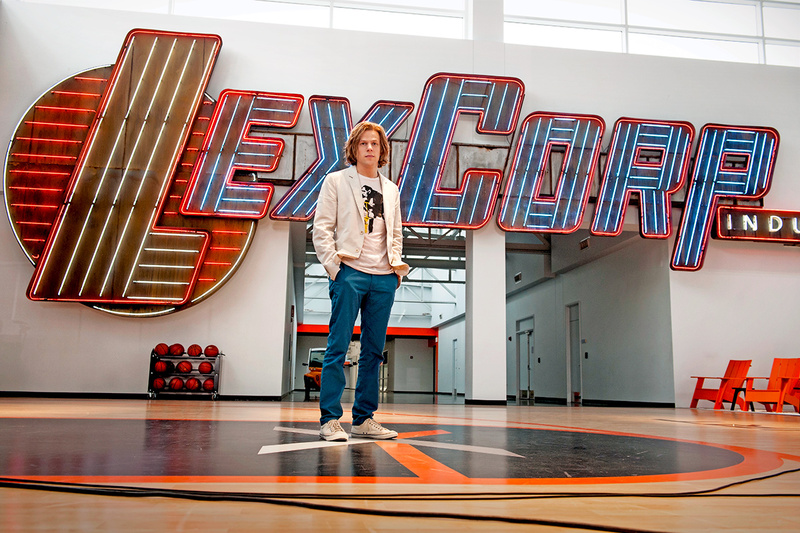 These exclusive images get us closer looks at Batman, Superman and Lex Luthor. Ben Affleck is armored up as the Dark Knight. 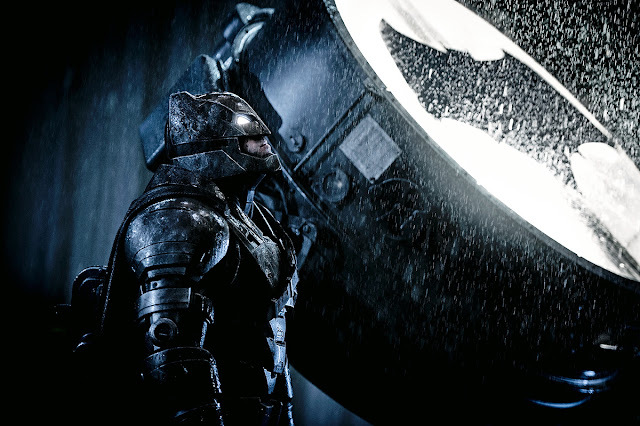 Here he's using the retired Bat-Signal to summon the Man of Steel for an epic showdown. Here's a fresh look at Jesse Eisenberg as the iconic Superman rival, Lex Luthor. This updated look has him looking like a Silicon Valley golden boy, a Mark Zuckerberg-Mark Cuban mash-up. This very telling image of Henry Cavill looking intense inside what looks like a burnt-out Wayne Manor.